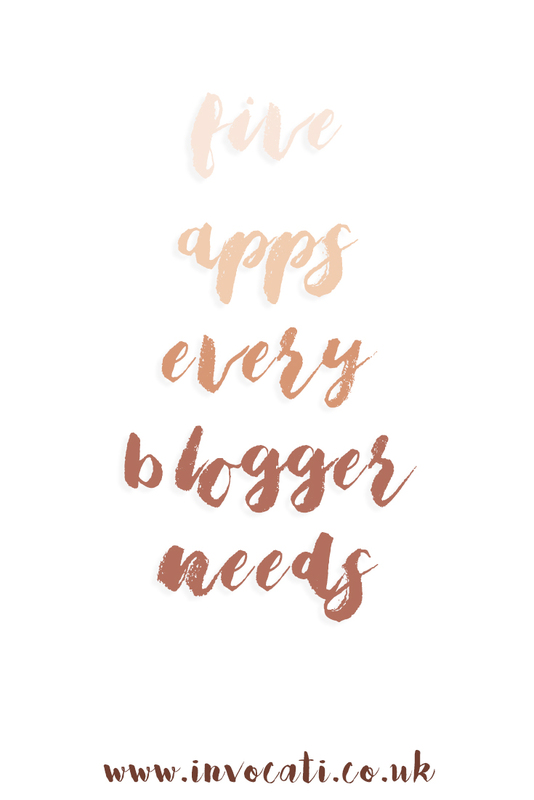 Usually, I'd suggest getting the app associated with the blogging platform you use - but since Blogger's app is beyond pants I'm not even bothering to suggest it! This one I use mainly for editing my pictures for Instagram. I tend to try and follow a 'white' theme on Instagram, as I love a feed full of clean, bright images. Aviary has loads of photos editing options; my favourites are 'splash' which allows me to manually 'colour in' the parts of an image I want to be coloured - this is great if I haven't managed to get a completely blank background on my image, as it desaturates it for me and helps maintain the theme. 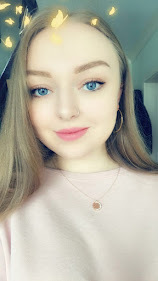 'Whiten' is also a great tool for me - it's meant for whitening teeth, but I find it really brightens up white backgrounds if you use this feature. This is also for editing my photos, this is again useful specifically for my 'white' feed. The 'selective' tool on Snapseed is wonderful as it allows you to tap sections of the photograph you'd like to adjust, and you can edit the brightness and contrast of that particular part of the photo. There are also lots of pre-loaded filters and other fun things you can use to make your pictures more interesting. This is a lifesaver for me, since I mainly take my blog photos on my phone and I do all my blogging from my laptop. You simply save an image into your Dropbox account via the app and you can access all those files on your computer, and vice versa. A thousand times easier than emailing everything back to yourself, which is what I was doing before I discovered Dropbox! We all know how important promoting your blog posts is, and Buffer is an app you can use to schedule social media posts in advance. I just use it for Twitter, but you can select particular times of the day and how many posts you'd like published per day. I have mine set to two - one at 9am and one at 4pm as I find this is when I get the most interaction. It's great for sending out a promo tweet exactly when I've scheduled a new post to go live. It's also wonderful for when you know you are going to be busy, so you can schedule tweets way ahead of time to keep your social media pages active. Now I know this is no new discovery, but having the Pinterest app is soooo handy when you're on the go. I'm constantly pinning and saving blog post ideas and other inspiring content that I can store in one place, ready for me when I can get home and sit down and have time to write. I can't recommend Pinterest enough to anyone! Follow me here! 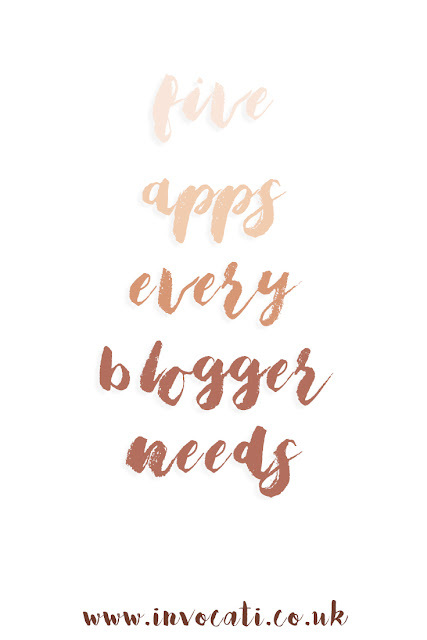 What are your holy grail blogging apps? I love almost everyone of these, Buffer has changed my life! I currently still email my photos to myself, so I definitely need to download Dropbox! 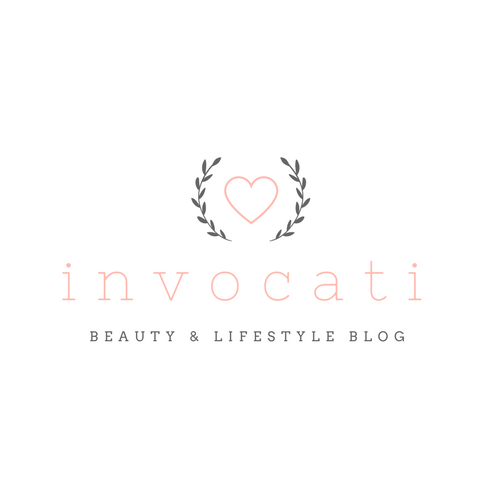 I'm loving your help for bloggers posts!! This is really helpful I love dropbox and just like you I was emailing back and forth to begin with haha!!! I use vsco cam for some of my instagram photos, also love piclab for adding text to pictures for the blog etc. Glad you enjoyed Francesca, thank you! I can't believe it took me so long to find Dropbox haha! I love VSCO Cam too, but I haven't tried Piclab before. I'll have to take a look! Pinterest is a platform that I hope to get into one day. Maybe this year will be the time that I do! I'm still getting to grips with it! I think group boards are the best thing to use for me so far.